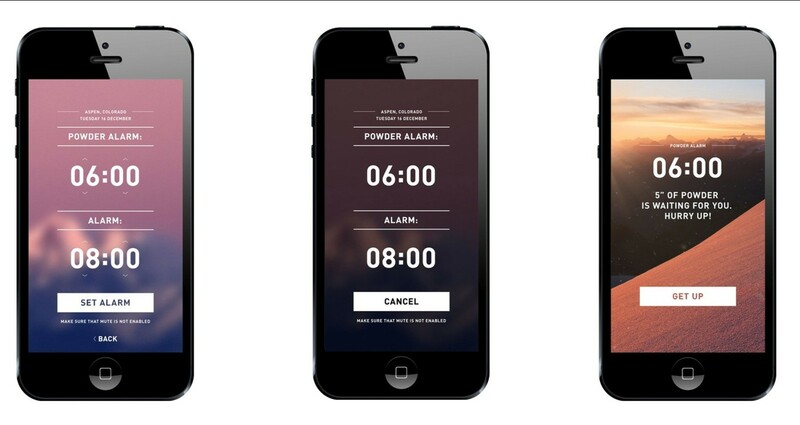 Helly Hansen loves skiing, and there is no better way to do it than in fresh powder. 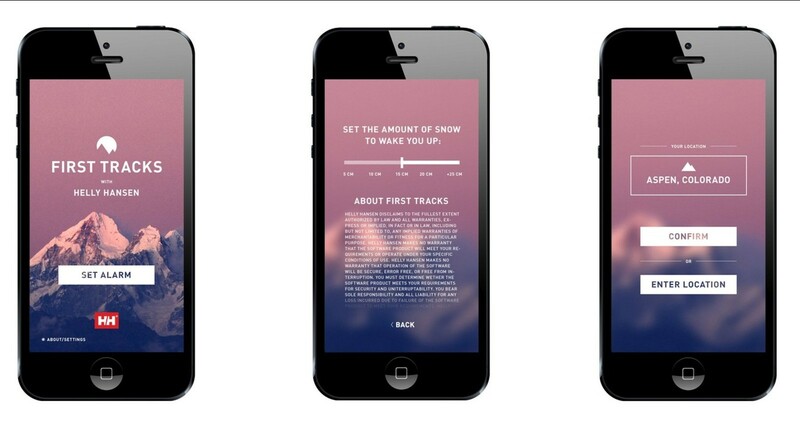 So we created First Tracks; an alarm clock that wakes you up earlier if it snows during the night. 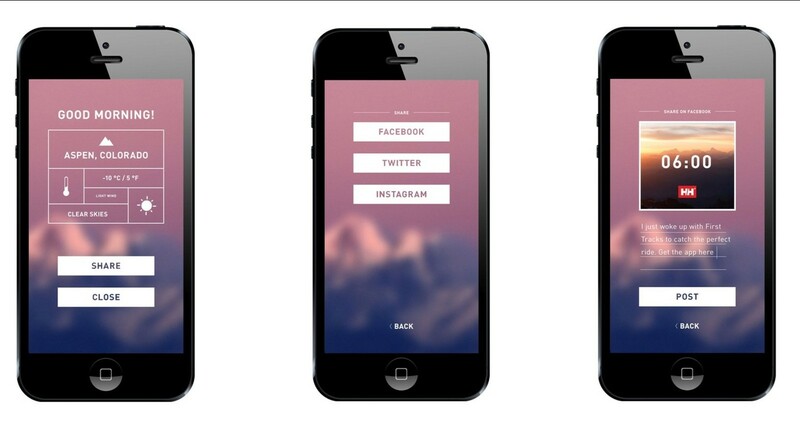 The app was launched in 2013. 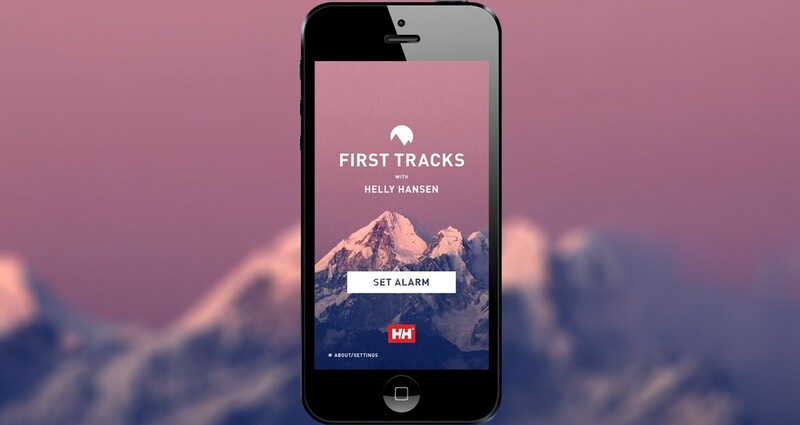 To show that Helly Hansen knows how ski entusiasts thinks, we wanted to give them an app that gave them an advantage in the slopes, that also worked as a constant reminder in their phone to where they should by their ski apparels.